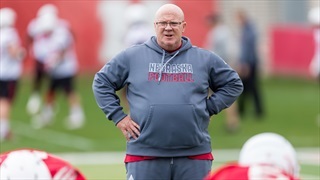 There's movement on recruiting analyst Greg Smith's ranking of the top uncommitted Husker prospects. 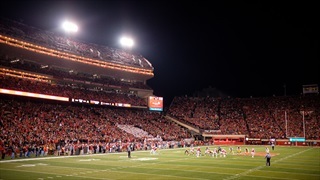 A big visitor at a big position of need will be in Lincoln to see the Huskers take on Ohio State. 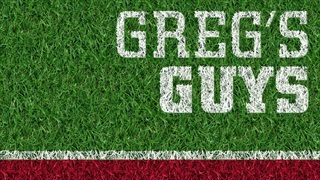 With summer camp season in the books and some movement on the Huskers' commit list, recruiting analyst Greg Smith updates his 2018 recruiting board in the latest edition of Greg's Guys. 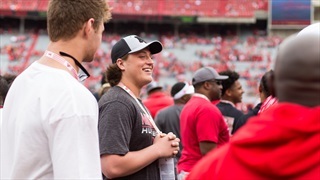 3-star offensive tackle Cade Beresford spoke with recruiting analyst Greg Smith about where things stand with Nebraska, the Huskers' staff, increased interest from the Pac-12 and more. It takes a lot to make recruiting analyst Greg Smith's list of top prospects. It's a unique blend of fit, talent, interest and need. 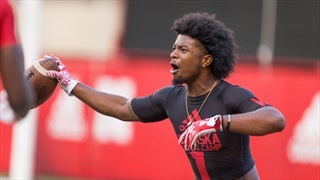 Here are his top-10 prospects that are in the Huskers' orbit.